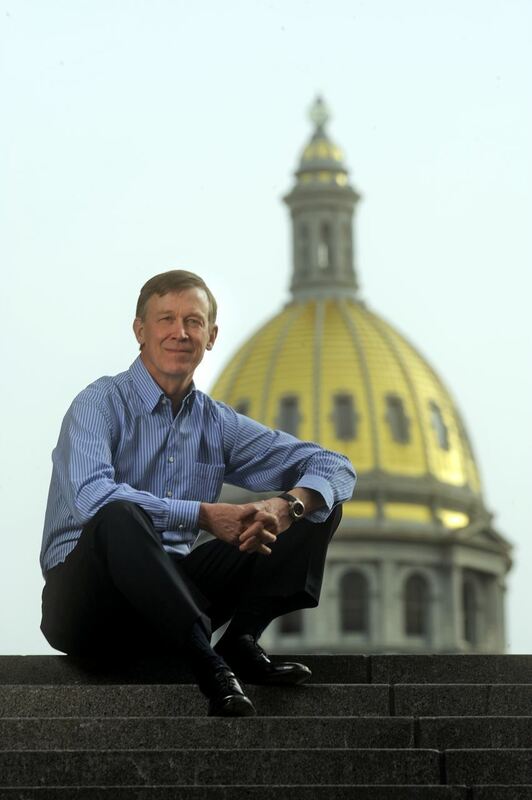 City Club has been honored to host John Hickenlooper for an annual address for eight years as Mayor and now for his Eighth and final year as Governor. His perspectives regarding the “State of the State” especially as he enters his final year are significant both because of his leadership role and his willingness and ability to impact public policy. His perspective is also tempered by what he considers to be his legacy as well as the unfinished work of his administration. While some issues like infrastructure, education, growth and the increasing rural-urban divide are issues that are known to most of us, what’s the Governor’s sense of where to start, who are critical players and what’s most important to focus on? As always, the Governor brings his own local and western style to these issues or as he said yesterday during his State of the State address… “Giddy Up”!! Please note this event will be held at The Denver Athletic Club Ballroom, 1325 Glenarm Place, Denver CO. Please park in the garage at 14th and Welton. City Club guests have a special $7 rate for this event. See you on January 23rd!